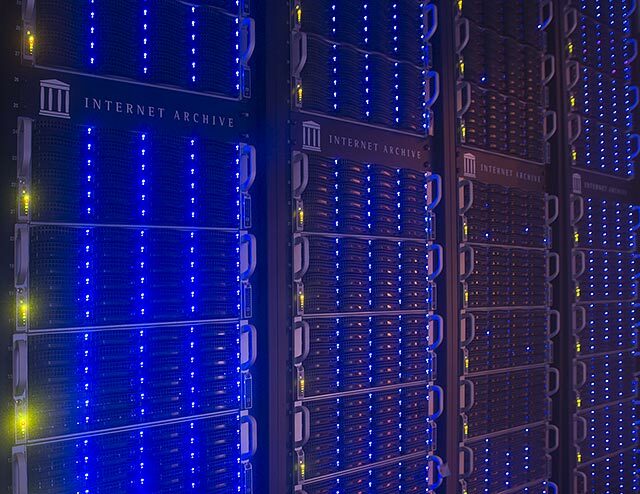 It would be great to know that by October 2012, the Non-profit digital library and creator of the WayBack Machine, the Internet Archive maintained approximately 10 petabytes of material. But, in order to keep the grasp continue, the Internet Archive attempting to raise enough funds buying 4 petabytes of storage before the year’s end although it has managed to raise 25% of its total funding require, but still three more petabytes to go. “With help from a generous, anonymous donor who’s matching other donations three to one through the end of the year, we now have enough funding to buy a new Petabox! We now have only seventeen days left to get the three more we’ll need in 2013,” the Archive.org’s Brewster mentioned in the blog post. If you too like to donate, https://archive.org/donate/.